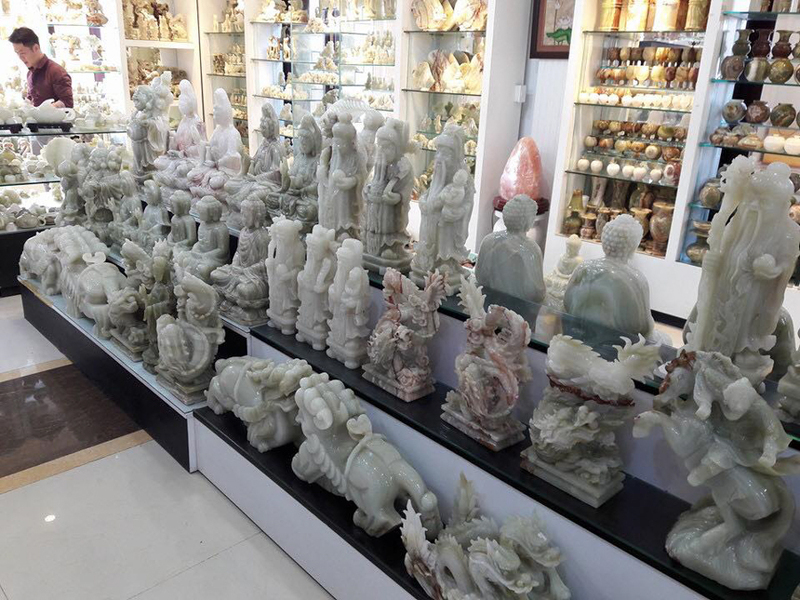 Perhaps no one to visit Ngu Hanh Son (Marble Mountains) Da Nang without visiting Non Nuoc stone carving village. 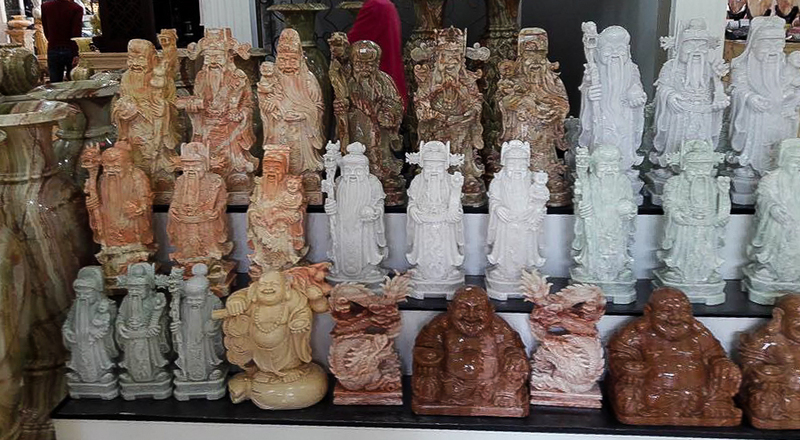 It is a place of production of marble arts famous not only in the country but also abroad. How Non Nuoc Stone Carving Village is unique? ing in ancient temples in Quang Nam have confirmed that. Today, at the famous Marble Mountains, there are still churches, and every year on January 6, the activities of the ancestors have taken place in this village. Some of the statues depended on the mountain, and therefore, by the external landscape. They organized a very smart art space for their statue garden. Guests will certainly be very interesting and amazed at the stone works exhibited here. The statues, lively animals, small gifts, sophisticated… of the traditional and modern tissue here follow the tourists who have been present in almost all over the World. From insensible stone, the artisan village of Hoa Hai has blown into the human soul. Of course this process takes place in many stages, and there are also very hard work. Happiness before a work has been formed, the attitude of admiration of the enjoyment, and the benefits gained from work has helped the village art workers increasingly attached to their work. Non Nuoc stone carving village today is not only a craft village to create unique stone products. But also an interesting visit of many visitors when make marble mountain tour Da Nang, the stone village has developed here. It’s a great chance to visit the the beautiful of humans art work here.